Single Girder Cranes are typically the most economical choice for light to medium duty bridge cranes. 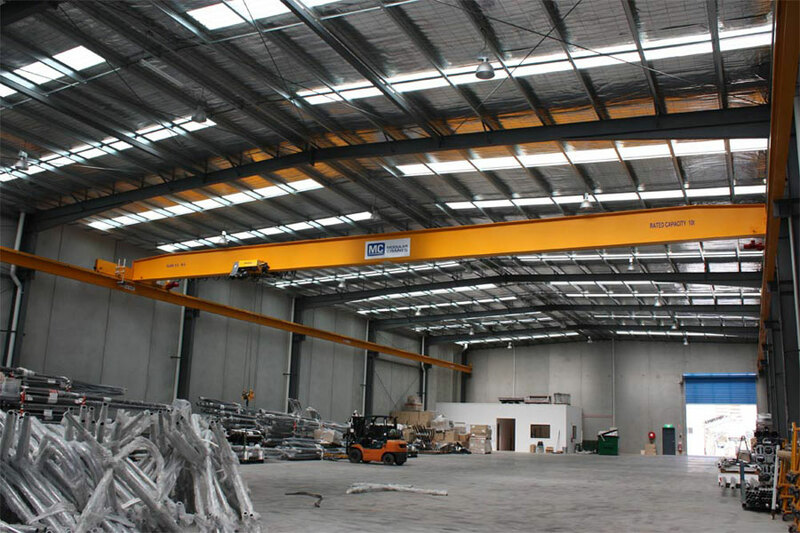 Single Girder cranes are highly efficient cranes that are built for cost saving, low maintenance and are often used in small spaces. They are designed using either a single girder box or with an I-Beam structure. 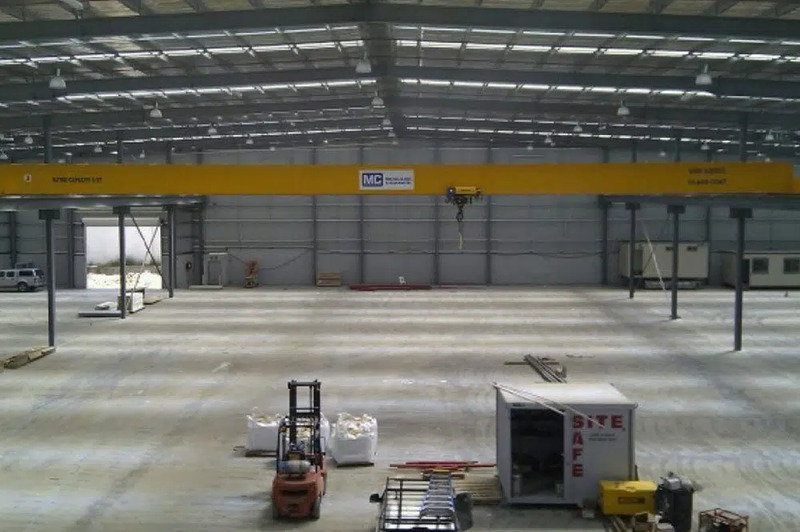 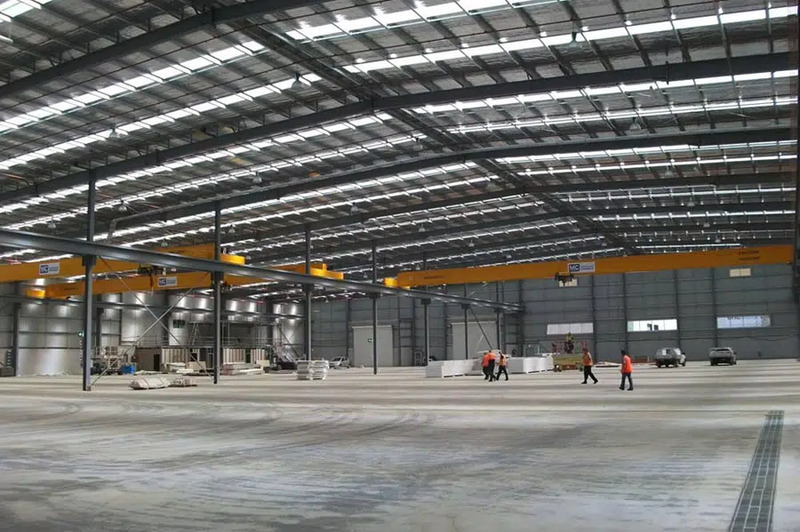 Single Girder Top Running Overhead Cranes are designed to travel on top of a runway support structure that can be either supported by engineered or existing building columns. 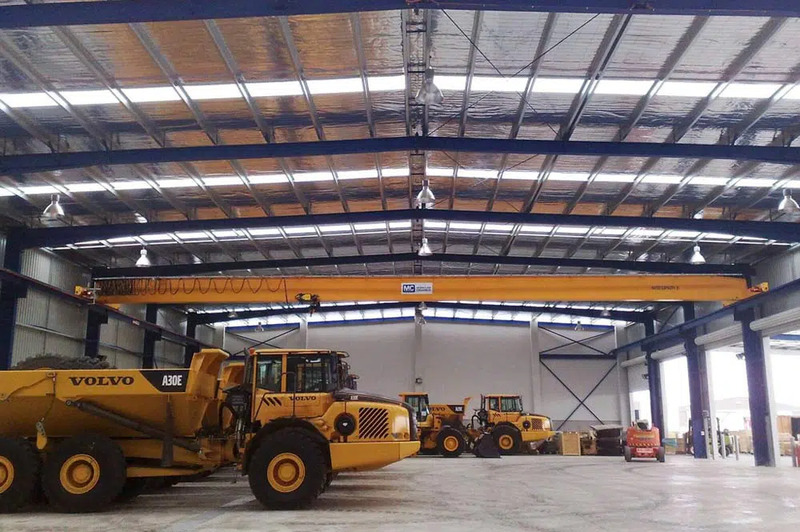 The main structure of crane is composed of box steel beams or profiled ones coupled with travelling motorized end carriages. 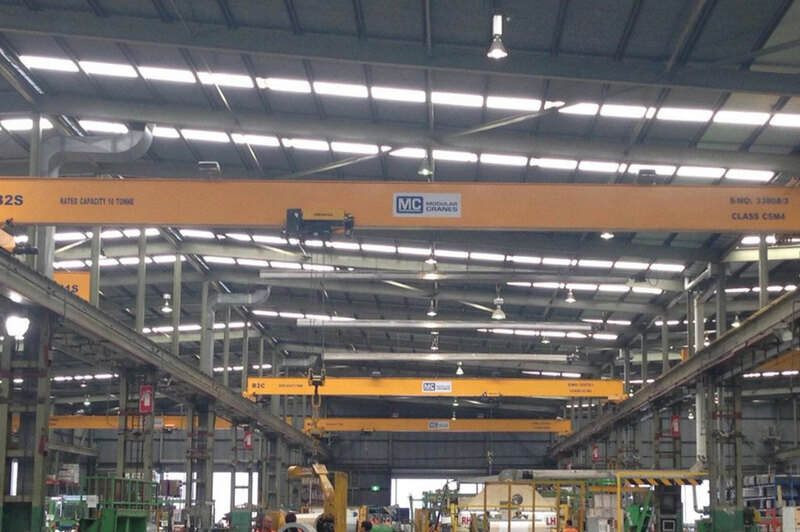 The lifting systems consist of electric hoist rope or chain hoist which run on beams allowing horizontal movements. For special applications single girder cranes can be designed to client specific requirements. 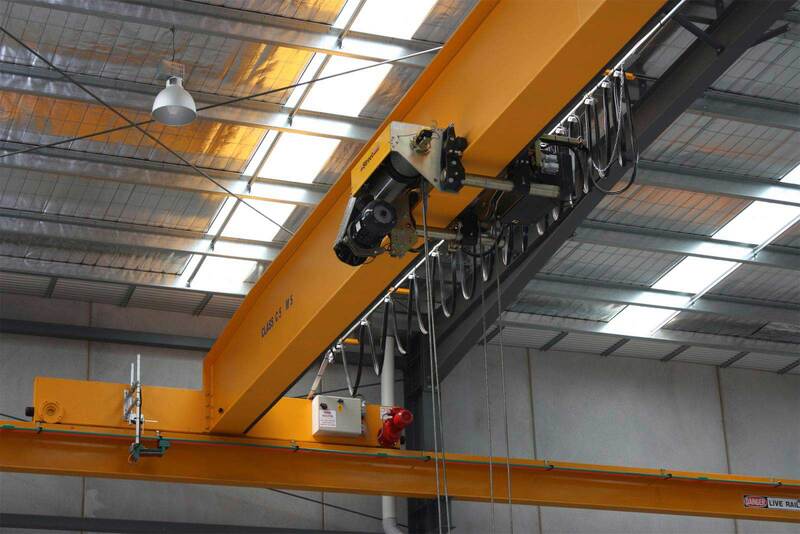 Our single girder cranes are designed to cover a wide range of modern industrial demands, providing excellent value for money with no compromise on performance and safety. 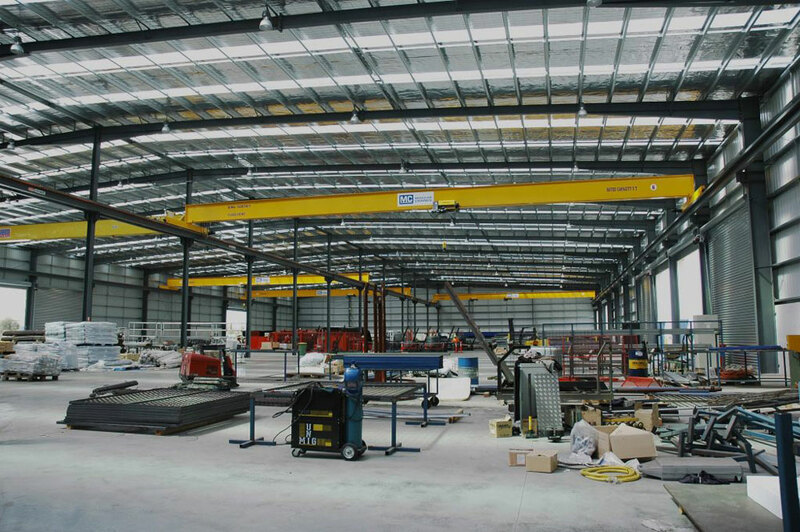 Our superior designed cranes has reduced wheel loads which means cost savings on new support structures and increased lifting capacities on existing structure. 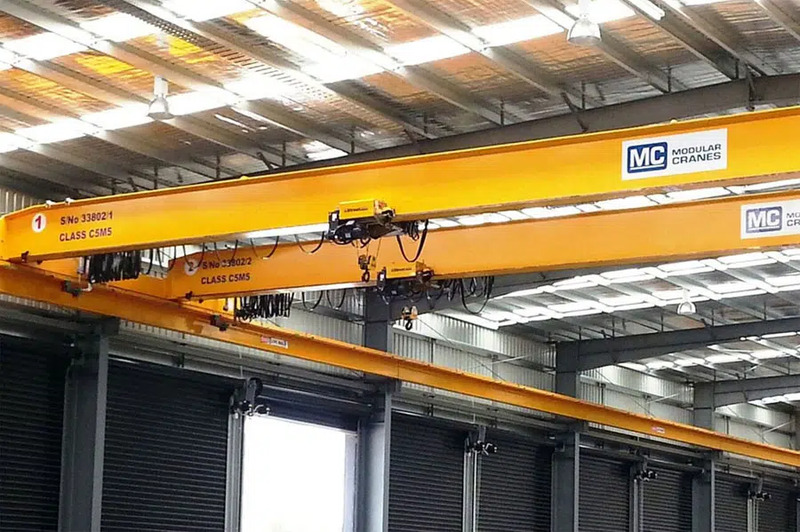 Overhead cranes can be easily customized by adding one of many Below-The-Hook accessories including lifting beams, spreader beams, roll & coil lifters, tongs, sheet lifters and pallet lifters.